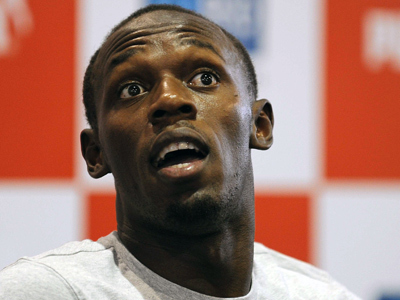 The world’s fastest man, Usain Bolt, says he’s thinking of quitting athletics after competing at the Rio 2016 Olympics to become a professional footballer. The Jamaican isn’t worried by the fact that he’ll be 30 in 2016 – and it’s the age when footballers are already considered veterans, with some of them even leaving the sport. "And after Rio, I'll just retire and just try and see if I'm any good in soccer, but I think I'd be pretty good because I play with my friends,” he said. “I've played charity matches in Jamaica. I think I'm pretty good." 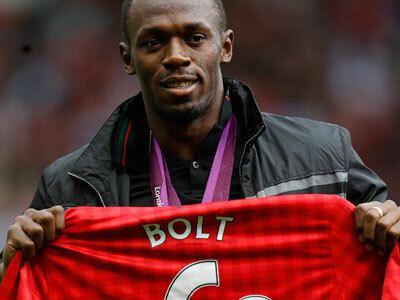 The 100m world record holder (9.58 seconds)is known as great Manchester United fan and many times said that it’s the club he wants to play for. 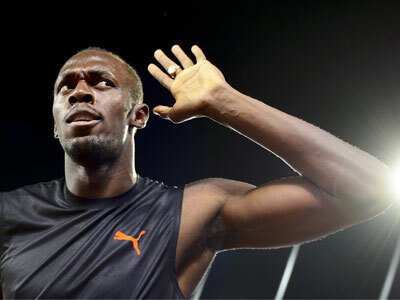 Bolt has already won six Olympic gold medals after topping the 100m, 200m and 4x100m relay in Beijing 2008 and London 2012. 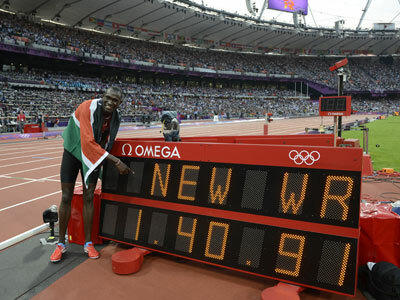 He was planning to battle for even more silverware at the next Summer Games, but is most likely to give up the idea of competing in an extra discipline in Rio de Janeiro. 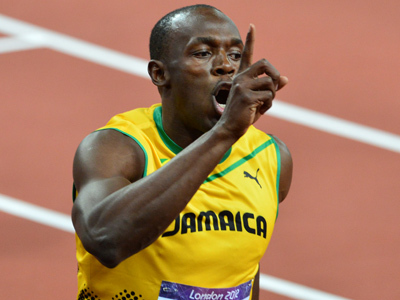 The sprinter’s coach, Glen Mills, believes the long jump would put too much pressure on Bolt’s knees… which he will probably need to play football in the English Premier League.